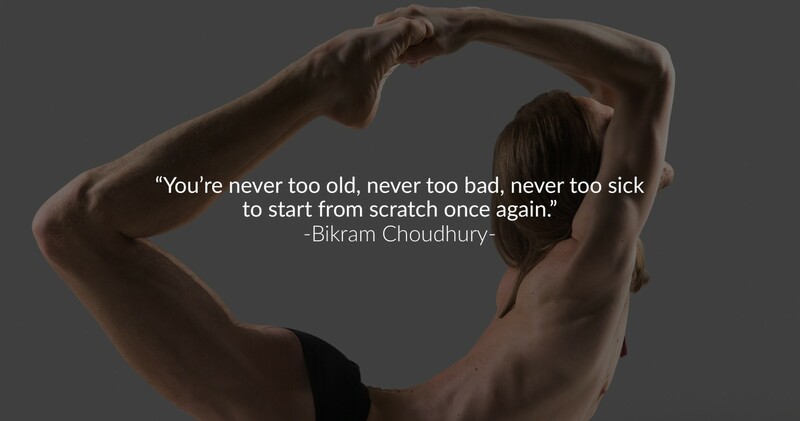 The first day that I stepped into a Bikram Yoga class my body, mind and spirit made a transformation. It was at that time in my life I made a promise that I would somehow figure out a way that I could share this gift with as many people as I could reach. I am happy to say that my dream has come to life as I now present Bikram Yoga to the Inland Empire.